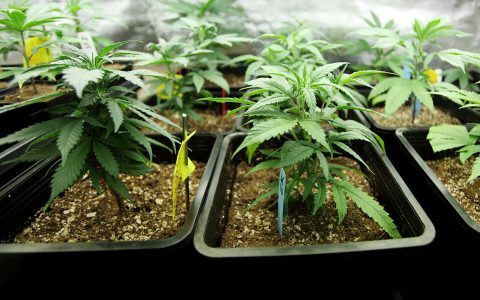 With so many high-CBD strains surfacing, it can be hard to choose one. 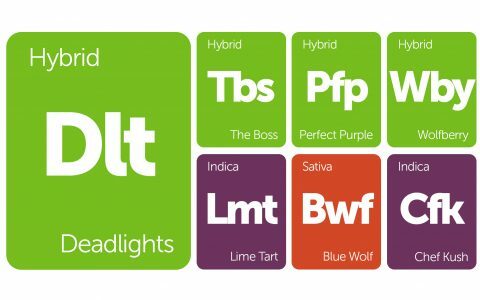 Find the best and most available CBD strains based on Leafly user reviews. 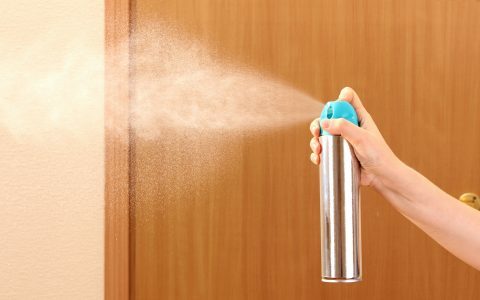 If you want to be mindful of your neighbors or simply want your cannabis habits to stay under the radar, try these handy tricks to mask the smell of cannabis in your home. 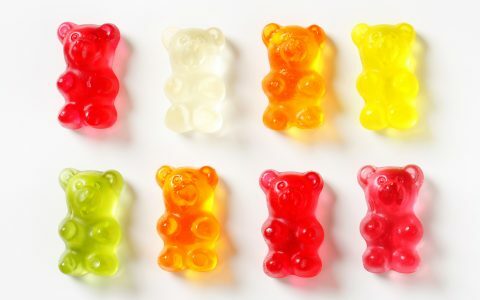 It’s hard to find cannabis-infused gummies at dispensaries because of the presumption that they target children, so here’s how adults can make their own. Learn what Kush cannabis means, the attributes that characterize a plant with strong Kush genetics, and find the most popular Kush strains. 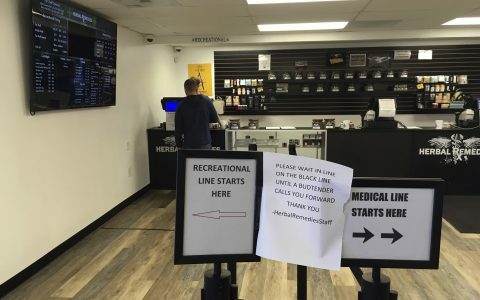 Learn the differences between a medical cannabis dispensary vs. an adult-use (recreational) store, and pick up some tips to help you during your visit. High-CBD cannabis strains are great for those who want to enjoy the relaxation of cannabis without getting too high. Read about three standout CBD varieties from Oregon. 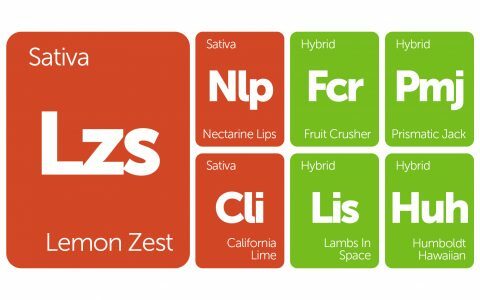 Flavorful & fragrant cannabis strains are delicious and easy to enjoy. 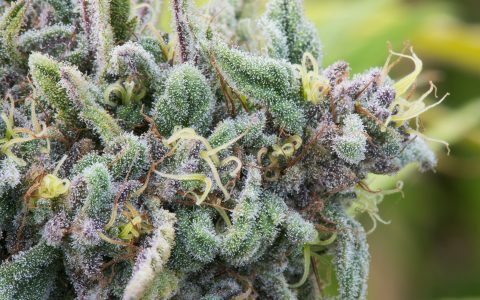 Check out these 3 incredibly aromatic strains that you can find in Oregon. Explore new and exciting cannabis strains recently added to Leafly's database. 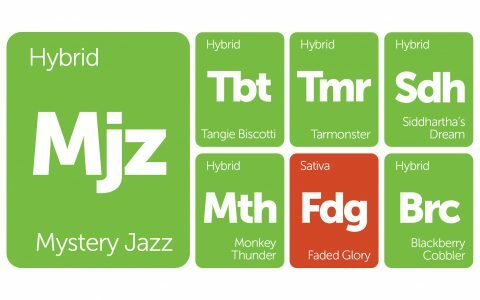 Homegrown Natural Wonders, Fireline Cannabis, and others contributed genetics to this week's New Strains Alert. 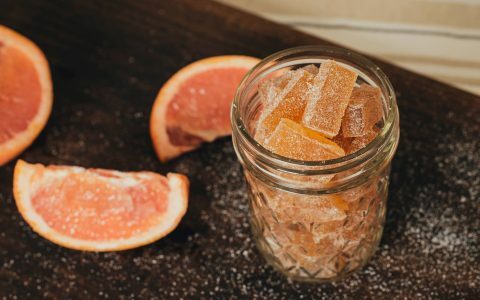 We talked to The Goodship Company about the high-quality ingredients that go into the Washington brand's delicious CBD-infused edibles. Explore new and exciting cannabis strains recently added to Leafly's database. Phantom Farm, Heroes of the Farm, and Pruf Cultivar share a few special strains for 4/20. Explore new and exciting cannabis strains recently added to Leafly's database. 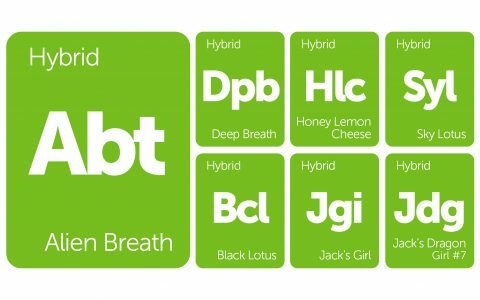 We are looking at three sets of related strains this week, including Black Lotus, Deep Breath, and more. Explore new and exciting cannabis strains recently added to Leafly's database. 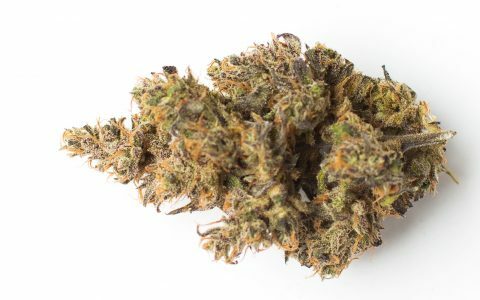 Wolf Genetics drops six news strains this week, including Chef Kush, Lime Tart, and more. 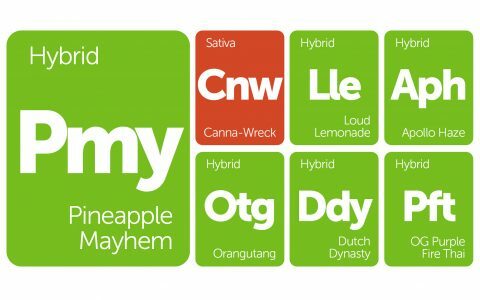 Explore these fruity cannabis strains recently added to Leafly's database. Pucker up for Nectarine Lips, Fruit Crusher, Lemon Zest, California Lime, and more. 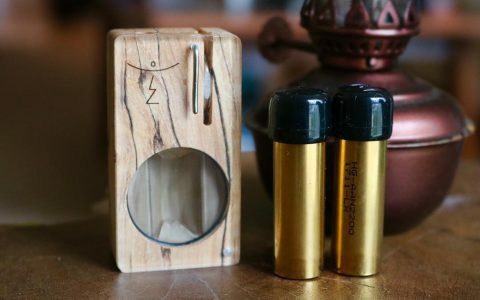 Keeping your cannabis fresh can lengthen its lifespan, but it is also possible to fix dried cannabis with re-hydration techniques. 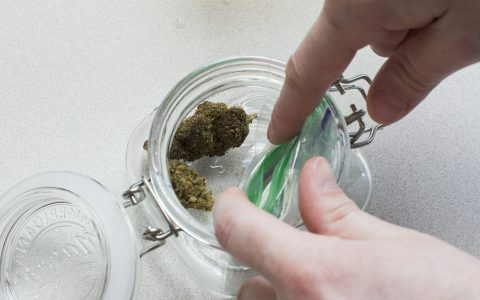 Learn all about how to fix your dry cannabis buds. Lifetime warranties are great to have, but not always easy to redeem. Take a look at how we redeemed a warranty for the Magic-Flight Box in this step-by-step guide.